Turn every seven into a ten. After Gabriel Medina won #thetest contest at Kelly’s wave pool with this board, Johnny asked him how it went – his reply? “Bandida!”. 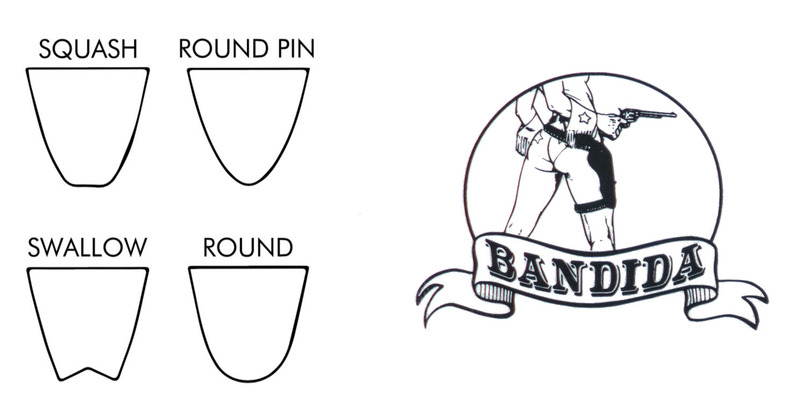 Bandida (literally ‘Bandit’) is retro Brazilian slang for ‘badass’, and the nickname has stuck – even though there’s nothing retro about this ultra progressive shape. 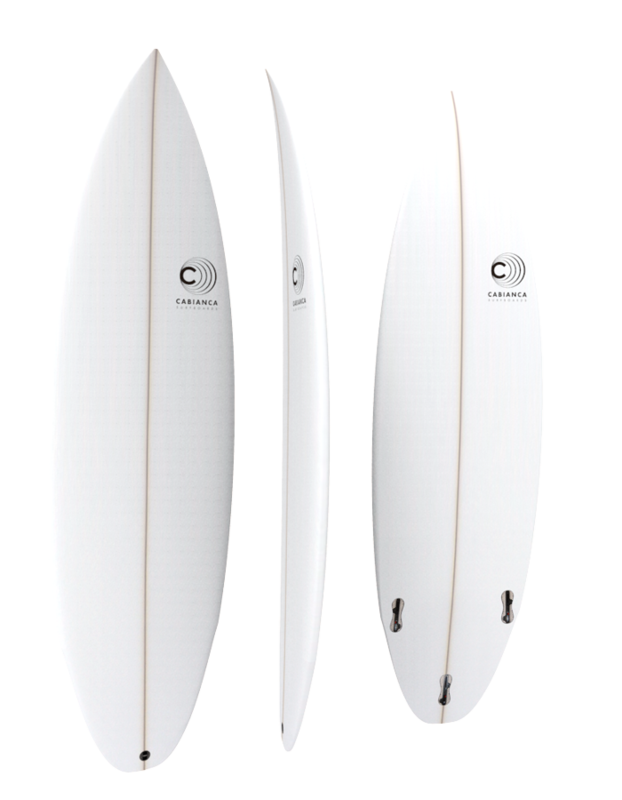 Designed for high performance surfing on less critical waves like Lowers, Snapper and Jeffreys Bay, The Bandida has low rocker and a deep double concave for generating tons of speed and drive, but doesn’t compromise on response on the face or agility in the air.